Florist Software Request – Thank You! 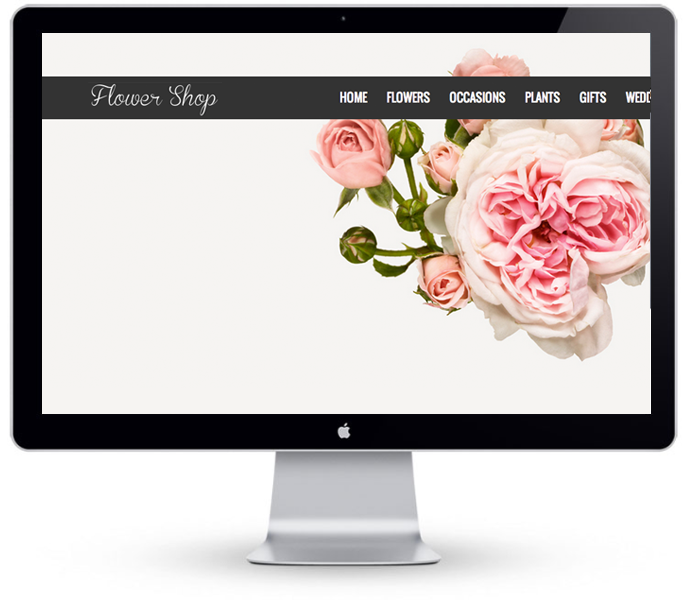 Thank you for requesting a free trial of the Floranext florist software. We will be in touch shortly! Click here to navigate back to the front page.